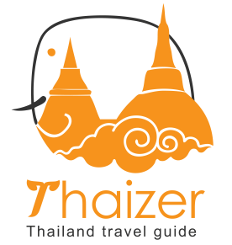 You are here: Home / Features / What is the Best Island in Thailand? 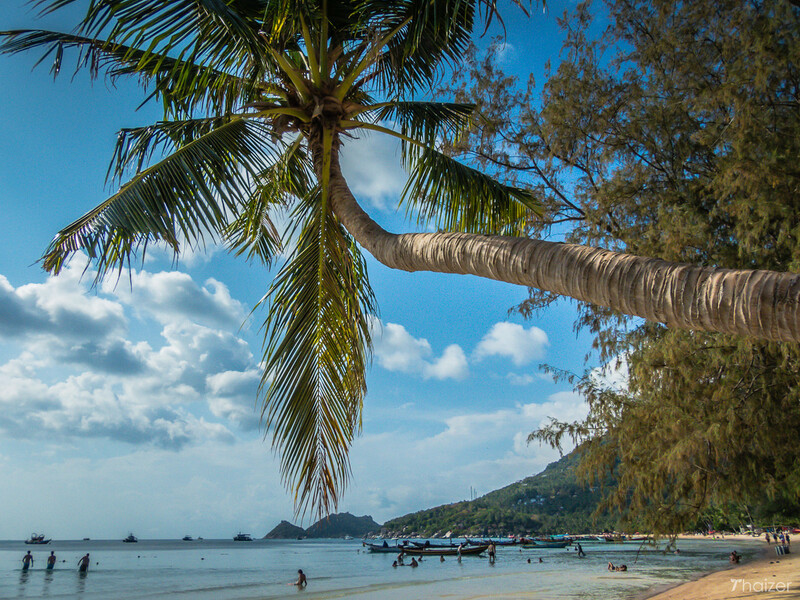 It’s a question that often gets asked: what is the best island in Thailand? 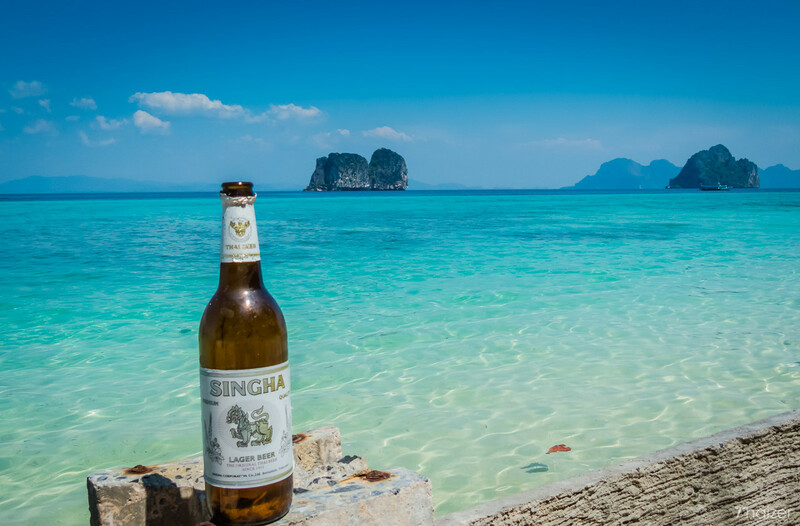 But with a myriad of wonderful islands to choose from in Thailand it’s an almost impossible question to answer, especially when so much of it comes down to individual taste and style. 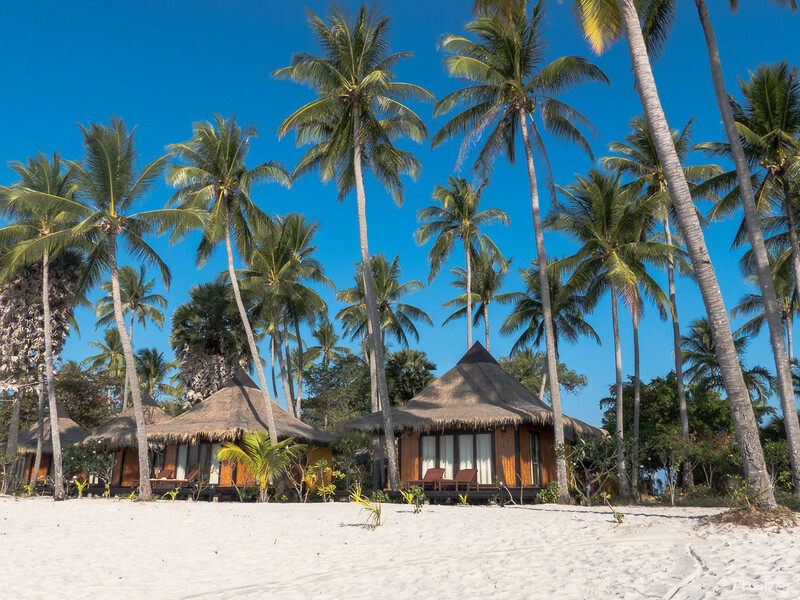 Maybe your ideal island is one where you can go off the grid and enjoy lazy days swinging in a hammock with little more than a good book for company and the sound of the waves lapping up gently in front of your bamboo beach hut. Or maybe you want a luxury hotel with poolside wi-fi so you can upload all those envy-inducing photos as you casually sip on another Mai Tai. Whatever your style of travel and whatever your definition is of the perfect island retreat, Thailand has got you covered. This is my personal selection based on over a decade of travel where I’ve been fortunate to visit some of the most gorgeous islands and beaches in Thailand. My choices cover a range of islands. Some are remote, some are firmly on the tourist trail and others just have a certain something special. I wouldn’t expect everybody to agree with my suggestions, but the diversity of islands and the abundance of choice is part of the appeal of Thailand. In no particular order, here are my choices for the best Thai islands to visit. 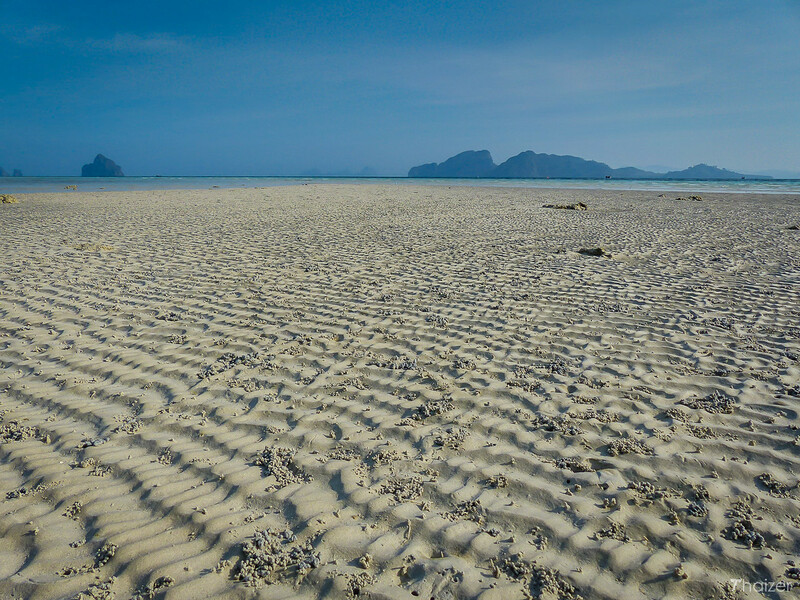 There is little to do on Ko Ngai, but why would you want to do anything that takes you away from these exquisite views. With such a romantic setting, Ko Ngai has a reputation as a couple’s retreat. 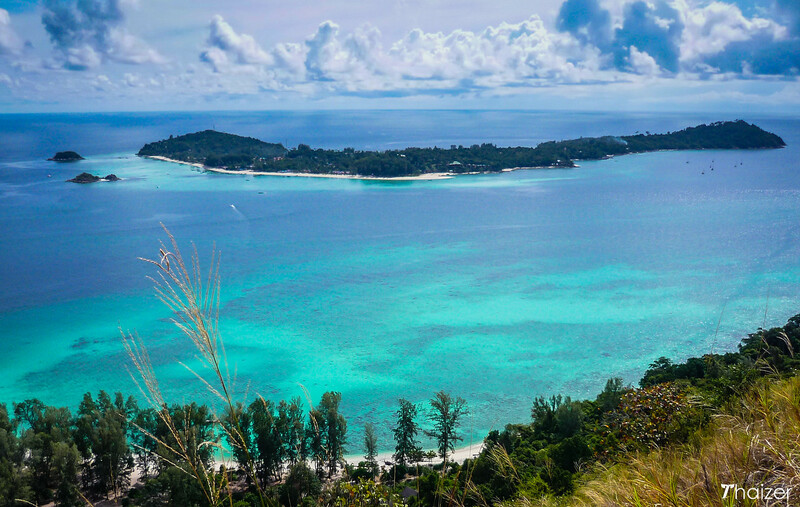 Prices aren’t cheap on Ko Ngai, but the views are priceless. 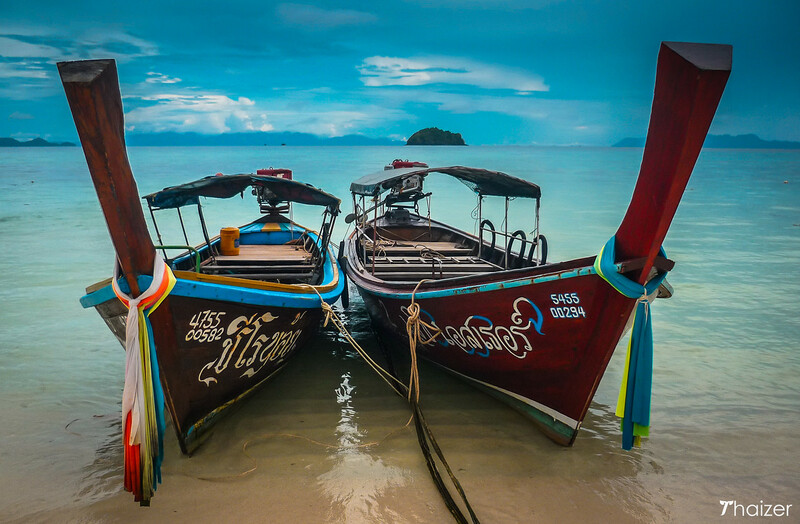 Ko Lipe attracts an eclectic mix of mature travellers, young backpackers and couples. The island has become increasingly popular in recent years and consequently is more developed now, but it remains a lovely location. Ko Lipe is also a good jumping off point to explore some of the other islands in the Tarutao National Marine Park. A quick longtail boat ride across those picture-perfect turquoise waters surrounding Ko Lipe brings you to undeveloped Ko Adang. Ruggedly beautiful and with an exquisite stretch of white sand, Ko Adang is worth a visit for the viewpoint alone. 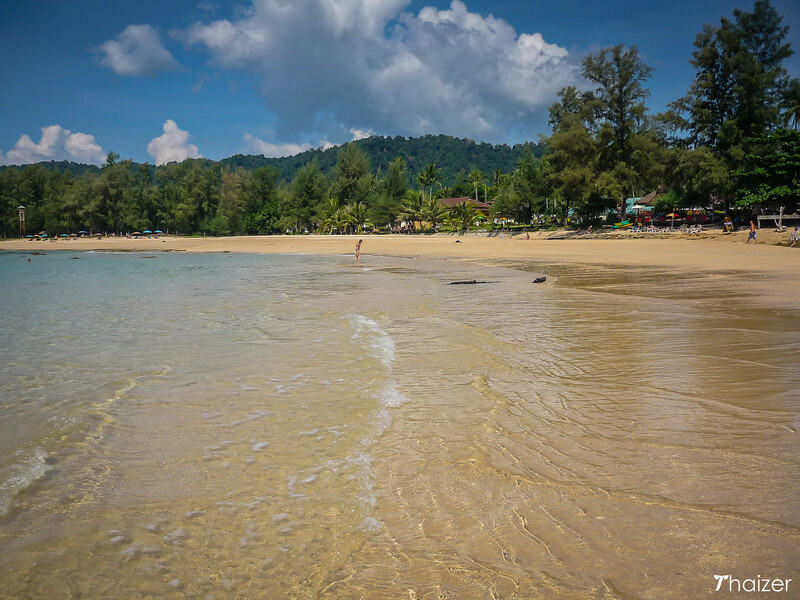 Ko Chang offers a little bit of everything. There are bars and a low-key party scene on some beaches whilst other beach areas are less developed and suitable for those seeking a quiet escape. With superb seafood, beautiful beaches and sumptuous sunsets, Ko Chang makes an ideal base to explore more of the nearby islands in the archipelago. For couples seeking a romantic break, take a look at Ko Kradan. Accommodation is limited on the compact little island giving it an exclusive feel. There are a few hours each day when part of the main beach gets busy as boats anchor near the shore to disgorge snorkelers on day-trips, but apart from that temporary distraction Ko Kradan is left in glorious isolation. Ko Lanta is another of those Thai islands which offers something for everybody. 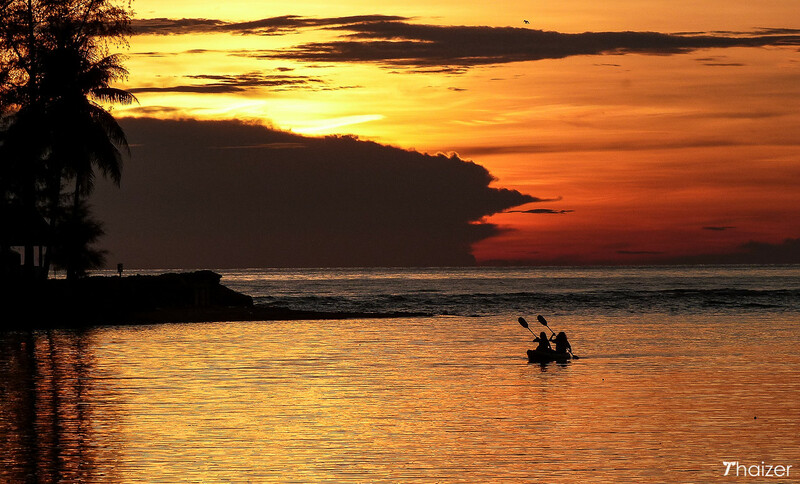 Although Ko Lanta is popular with tourists the island has managed to maintain its laid-back appeal. 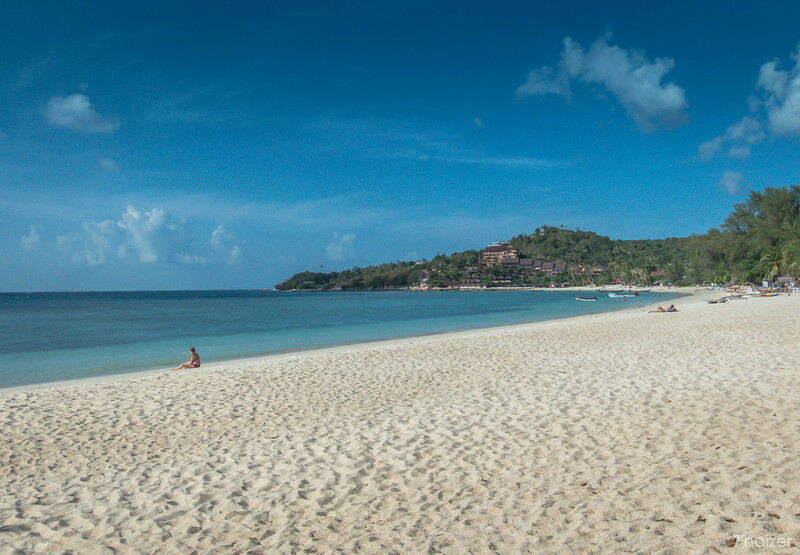 With a variety of pleasant beaches to choose from and reliable transport connections to the mainland and other islands, Ko Lanta is good value for money and a solid choice for families, single travellers or couples. You don’t have to venture too far on Ko Mook to be reminded that this is a working island with fishing and rubber-tree plantations helping to support the local economy together with tourism. Home to the famous Emerald Cave, the island has a decent mix of accommodation to suit an array of budgets. It’s a shame that Ko Pha Ngan often gets dismissed as a destination for backpackers and party animals. The island is best-known for the Full Moon Party, but there is far more to the island than that with some wonderful stretches of beach and some sophisticated accommodation options. Not to be confused with the much larger Ko Chang further east, the diminutive island of Ko Si Chang is easy to reach from Bangkok or Pattaya. Despite that, the island receives relatively few overseas tourists. That’s because it lacks the soft sandy beaches and natural beauty of other Thai islands, but Ko Si Chang makes for an interesting short break where you can experience Thai island life without the tourists. I’m not a big fan of Ko Tao. There you are, I’ve said it. There is no denying Ko Tao’s Instagram-inducing appeal, but I’ve never really warmed to the island or the vibe on it. But I also appreciate I’m probably in a small minority of visitors who feel this way about Ko Tao. I have friends who loved their time on the island and although it’s not an island for me, it may well be for you. I’ve included Ko Tao because it proves the point that deciding what is the best island in Thailand boils down to personal taste. 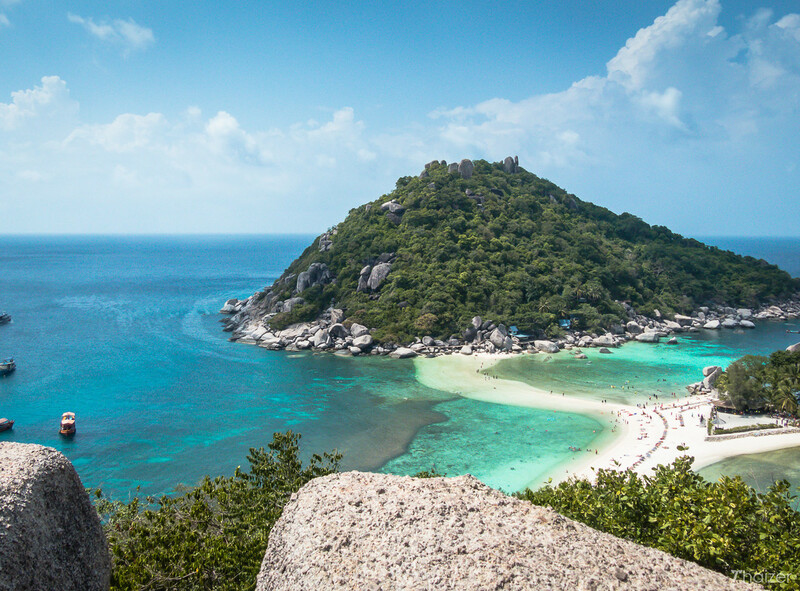 Although I might not be overly keen on Ko Tao, the neighbouring island of Ko Nang Yuan does provide one of the iconic postcard images of Thailand. There is a bit of legwork and sweat involved to reach the viewpoint, but the result speaks for itself. 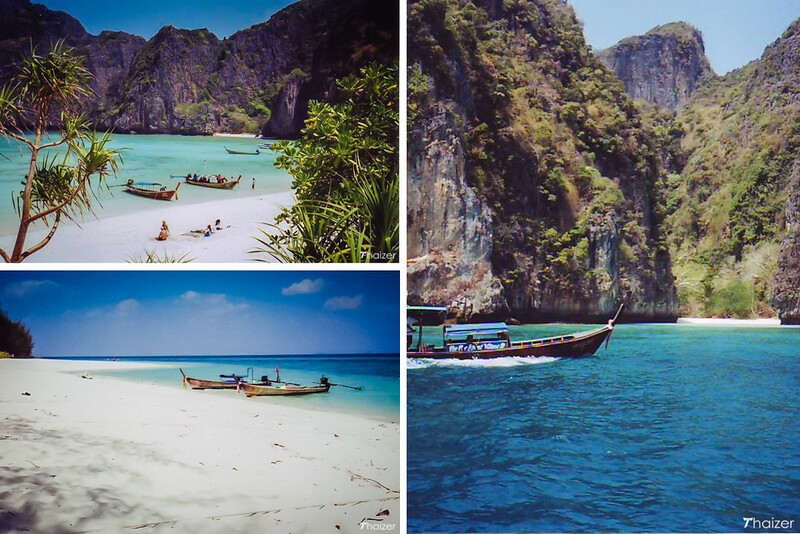 There is no denying how beautiful the natural surroundings are on Phi Phi. I was blown away on my first visit, but some of that love disappeared on subsequent trips with so many tourists descending on the island and adjacent Maya Bay. Phi Phi (and nearby islands like Bamboo Island) are stunning visually and it would be unfair not to mention Phi Phi even if my opinion of the island has changed over the years. 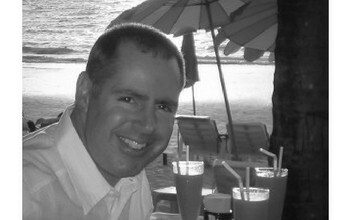 One of the most popular destinations in Thailand, Ko Samui is an island suitable for all ages and all styles of travel. 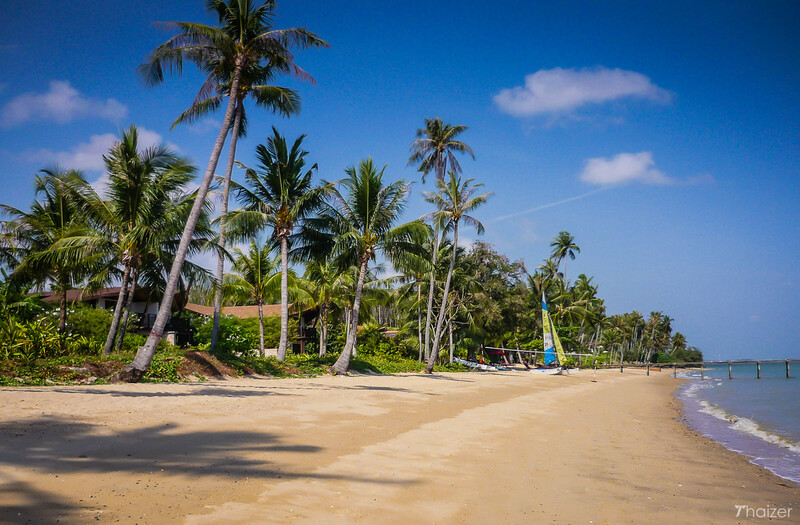 Easy to reach and with an excellent range of accommodation and delightful beaches, it’s easy to see why Ko Samui is so popular with a broad range of visitors. There is enough going on away from the beaches to keep children, parents and grandparents happy during their visit. Together with Ko Samui, the island of Phuket is the most popular island destination in Thailand. 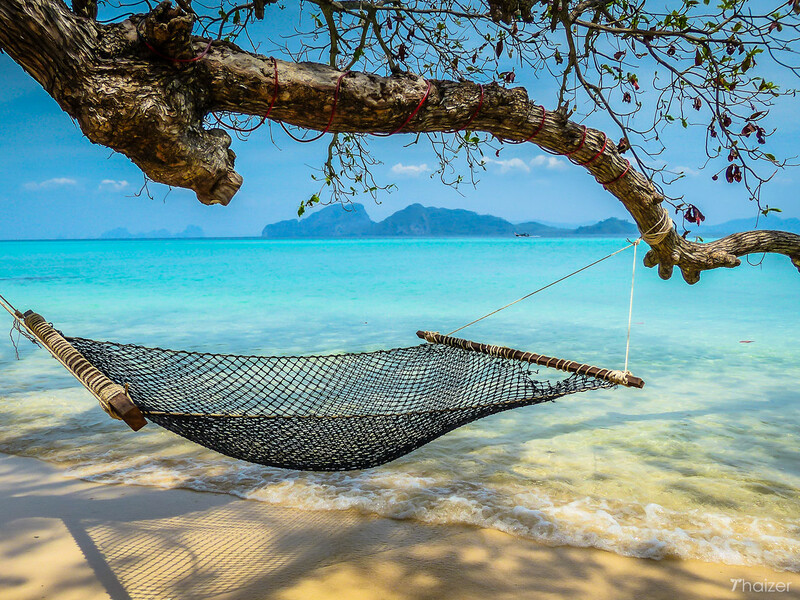 With an international airport and flights connecting Phuket to a number of locations in Thailand and around the region, the island dubbed the ‘Pearl of the Andaman’ is an excellent choice for a multi-destination holiday. 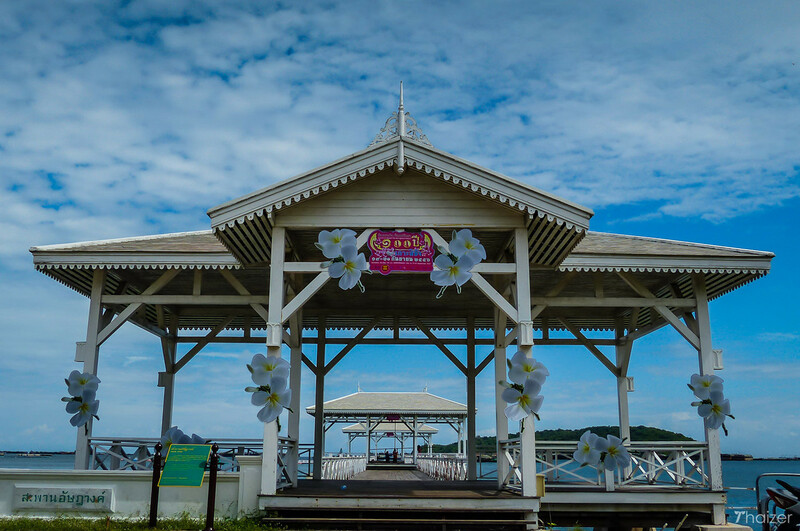 It’s true that some areas of the island are very developed and that won’t appeal to everybody, but Phuket has many repeat visitors who sing its praises. 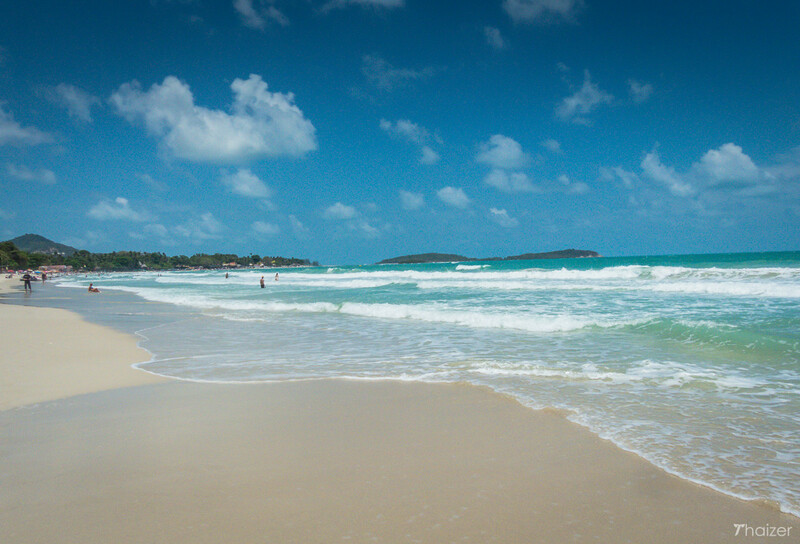 There are some lovely beaches on Phuket and numerous more within easy reach via a day trip to the nearby islands. The beaches on Ko Yao Noi are average by Thailand’s high standards, but the views looking out over the Andaman Sea are sublime. 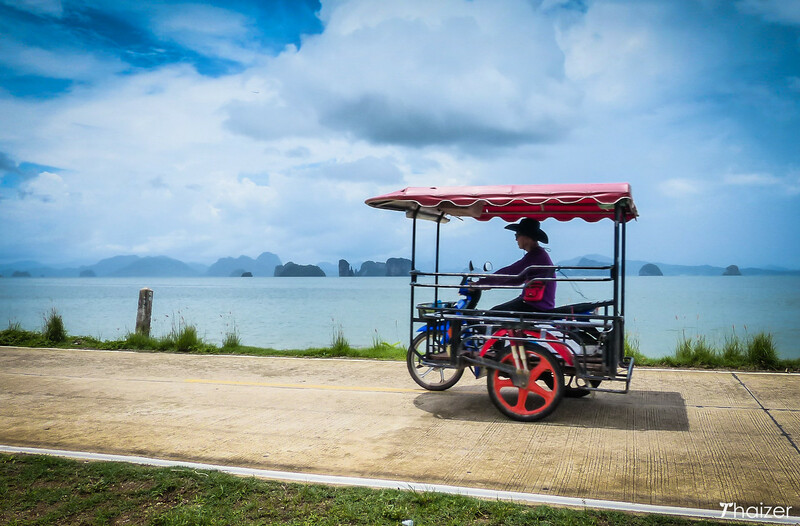 The island economy doesn’t rely solely on tourism and this helps provide a welcoming, local feel to Ko Yao Noi. There are so many more Thai islands I could have included and there are so many more I have yet to visit. Destinations like the Similan Islands, Ko Jum and Ko Phra Trong are all on my ever-expanding ‘need to visit soon’ list. So many islands, so little time. Amazing Thailand.